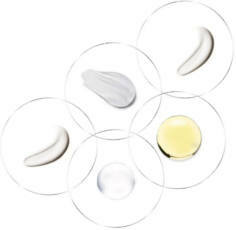 Receive two free samples of 111SKIN products! Simply fill in a quick questionnaire before the 30th of April 2019. The first 1000 people to complete the survey will be sent both complimentary samples, postage free. 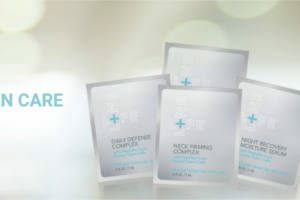 Fill out the form to receive your FREE Lifeline Skincare samples. There is no charge or obligation to receive samples. 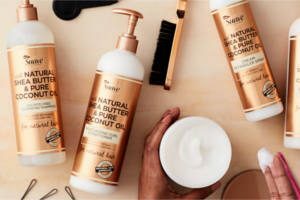 Fill out the form to get FREE samples of Suave Professionals (for Natural Hair) Shampoo & Conditioner. 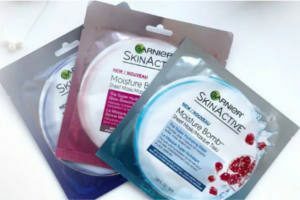 Fill out the form to get a FREE Garnier SkinActive Sheetmask. 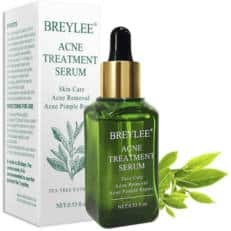 Fill out the form to get a FREE sample of Breylee Acne Treatment Serum. 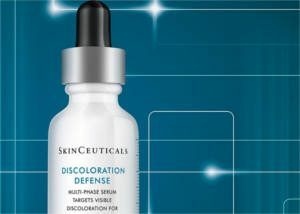 Fill out the form to get a FREE sample of SkinCeuticals Discoloration Defense. Get a FREE Skin Assessment, Express Facial, Foundation Check, and Express Makeover at Merle Norman Studio. Locations. Fill out the form to get FREE sample of Olay Whips, Deep Hydrating Eye Gel & Daily Facial Cleansing Cloths. 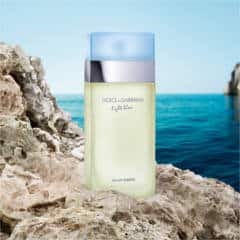 Click ‘Claim Free Sample’ button and fill out the form to get a FREE sample of Dolce&Gabbana Light Blue fragrance. Fill out the form to get a FREE sample of Young Living Essential Oil or Thieves Cleaner.